You'll soon be on the road to safe driving! Learn more! Take your driver license test with us. Learn more! Take a one-on-one lesson to improve your driving skills. Learn more! Effective Immediately: Any student who fails to show up or cancels late for their Monday drive appointment will not be allowed to register for or keep future Monday appointments. 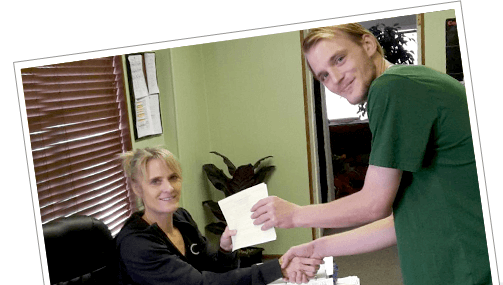 Elite Driving Academy, serving Brighton, Keenesburg and Bennett Colorado, was founded on the philosophy that quality education begins with the educator. As owner of Elite Driving Academy, I have spent ten years as an educator in the Colorado public school system where I taught language arts to students ranging in age from seventh grade up to seniors in high school. 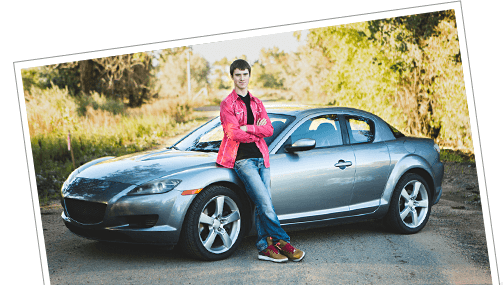 After several years of teaching school and running the driving school I decided to devote my efforts to teen drivers on a full time basis. My classroom style is one that caters to a variety of drivers education learning styles and levels. Our drivers education classes and lessons were developed with great thought and care to ensure students comprehend the material. When I train a student behind-the-wheel, I strive to make him/her comfortable and confident. There is nothing more gratifying than to watch a driver's skill and confidence level increase with each session. Your student will receive the same respect and patience from his/her instructor that I expect him/her to show as a driver.